In this competitive era, finding a job which suits your aptitude and educational qualifications is a tough task. Whether you are in the beginning of your career or are in the mid career and want to take up senior jobs or want to switch your career, you definitely require some assistance so that you can find the perfect job. Even if you are an entrepreneur, you still need job search engines who can help you to find people looking for a job and are also suitable for your firm. It is rightly considered that searching qualified and experienced people for your firm definitely require the help of search engines like Google, Yahoo, social networking sites like LinkedIn, etc. or you can look for a search advisors who helps in various ways to find suitable people for your industry. LinkedIn is one resourceful place for all the job seekers looking for a job in or any industry. Here you can send your resumes to almost every industry. 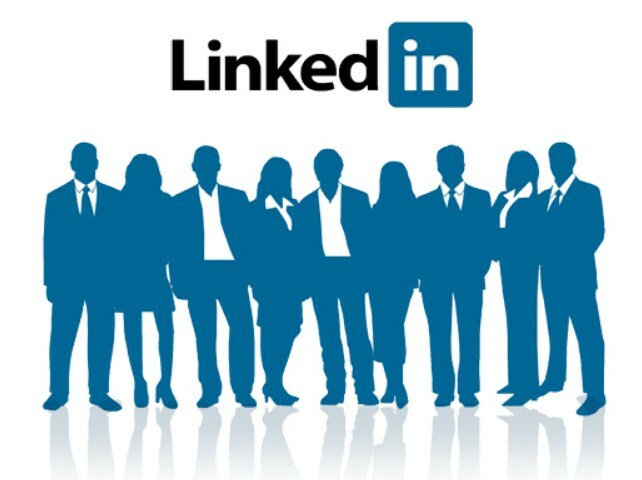 Right now more than 460 million people have shared their profile on LinkedIn for job seek. This social network is basically a mine for all the entrepreneurs looking for experienced staff in their organization. LinkedIn is one search engine that gives you an actual time data on your vision. It tells you that when that person has posted, what was the time span of their last job, their birthday, last promotion and much more. i.e of the person has just posted the details 10 minutes before, you know that he/she will be available on computer or phone. So this is the window of opportunities for the entrepreneurs looking for the perfect time and the right opportunity. if you have been using LinkedIn for past many years, you probably have ample of connections with the people you don’t even know. This can create a confusion or can be an opportunity also. By exporting the connection to your email you can connect with them personally through email outside the LinkedIn. You can stop your eventual customers with useless updates specifically when you are trying to sell something to them. Relatively, you would like to see the updates from your brand name to be highly curated. Just filling the information about your high school and job will not get enough of connections. So it is always a good idea to be cautious about what you update on your profile. LinkedIn is one place who gives more than 80% of business to all the industries. In fact, all other sources give only 19% of leads. This social network can be a powerful asset for the entrepreneurs to target the audience. Put up a catchy headline to attract the viewers visiting your profile.